Extensive line of products including vitamins, medical supplies, and more. Get your flu and shingles vaccine from one of our friendly pharmacists. 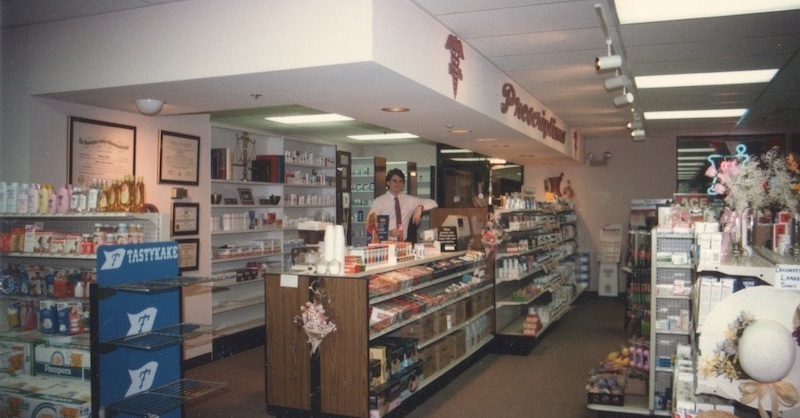 LaCon's Pharmacy is a family owned, independent pharmacy in beautiful Norristown, Pennsylvania. We will fill your prescriptions promptly and bill your health insurance company. Our other services include copying/faxing, money orders, the Pennsylvania Lottery, and pre-paid phone cards. We sell a full line of Wind Mill vitamins as well as medical supplies, blood pressure monitors and diabetic needs. You will also find cosmetics, cards, gifts, snacks, ethnic hair, and health & beauty needs. We can give you the information you need, and we will do the best we can.